On 14 June 2017, Valentine Chessa participated in the 29th Annual Workshop organized in Dallas by the Institute for Transnational Arbitration . The topic of the conference was Challenges to the Legitimacy of International Arbitration. 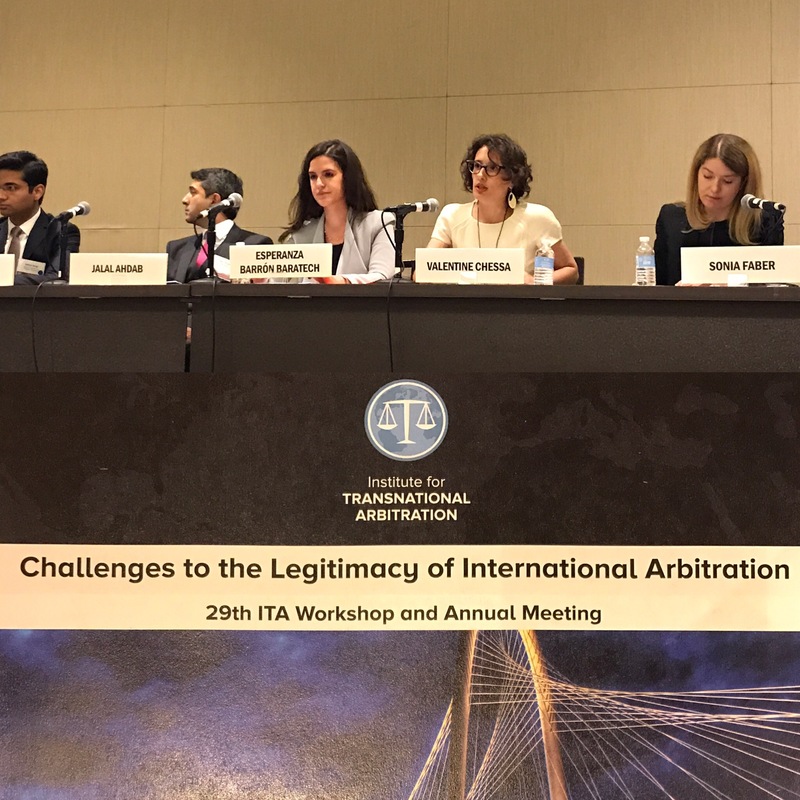 During her session, A Trip Around the World with ITA's Board of Reporters, Valentine presented the latest arbitration developments in France and Switzerland.